Icons are images, illustrations or graphics designed to symbolize a function as well as a feature in various means. As with any visual symbol, icons accentuate the design. They point out meanings effectively and can be recognized simply by their categorization based on their style and design and connection to the message. 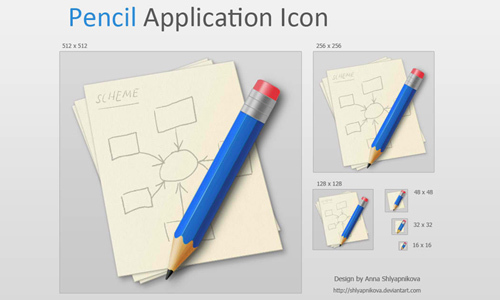 In today’s post, we are going to showcase several beautiful designs of pencil icon which can be used as a replacement icon for your web application, software or graphical user interface design. 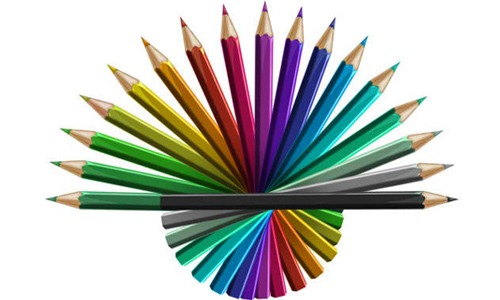 A pencil is a long, narrow item, manufactured from wood having a thin stick of pigment called graphite. It is a tool intended for writing and drawing. 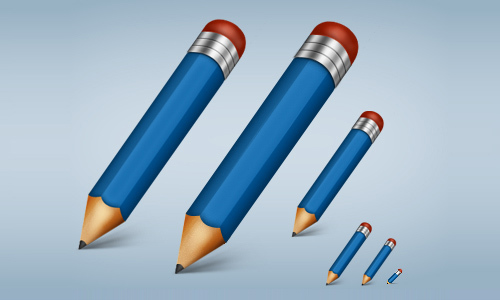 These pencil icons are also suitable to use as a quick edit button to edit post. Here is a collection of Free To Download Designs of Pencil Icon which clearly communicate their function. Check out this list. Who knows? They might be useful for your future web design projects. Download them right now and save them in your icon library. Enjoy! 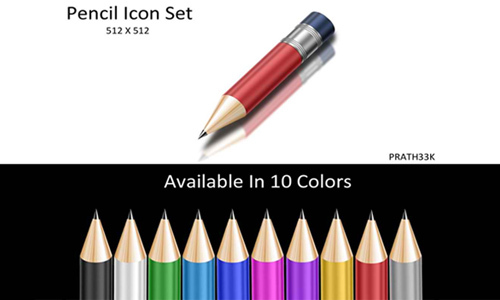 A set of adobe pencil icons available in icns and png file formats. 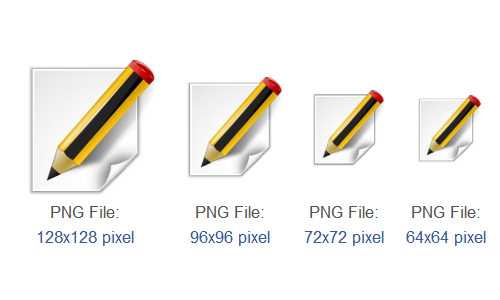 A set of pencil icons available in the following sizes: 16px, 24px, 32px, 48px, 64x64px, 72x72px, 96x96px and 128x128px. 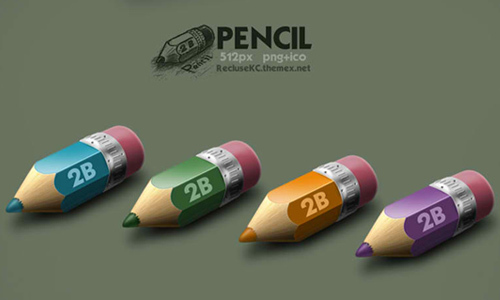 A set of shiny pencil icons which is available in 10 colors and have a resolution of 512×512 pixels. 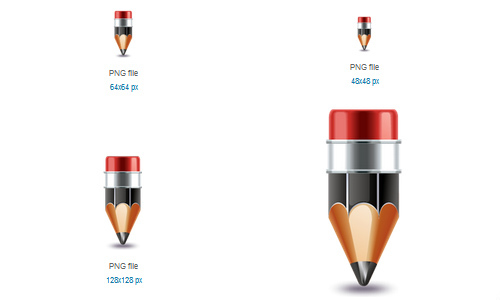 A set of pencil icons available in png and ico file formats and have a resolution of 512 pixels. A set of icons available in 48x48px, 64x64px, 128x128px and 256x256px. 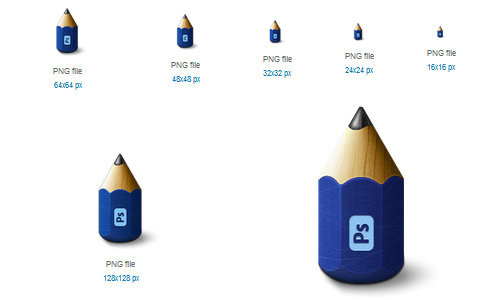 A set of pencil icons which can be downloaded in the following sizes: 32px, 64px, 128px and its original size. 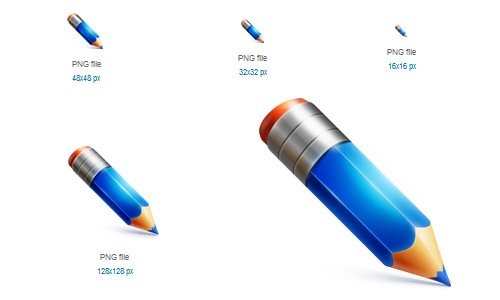 A set of pencil icons available in the following sizes: 16px, 48px, 64px, 128px, 256px and 512px. A set of icons available in 16x16px, 32x32px, 48x48px, 128x128px and 256x256px. 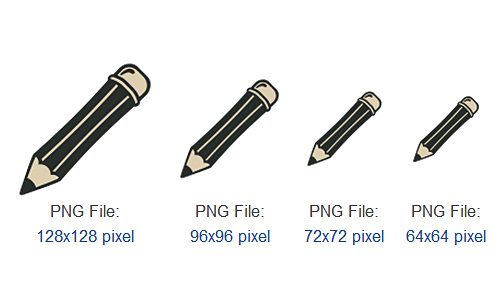 A set of pencil application icons available in the following sizes: 16x16px, 32x32px, 48x48px, 128x128px, 256x256px and 512x512px. A set of icons available in 16x16px, 24x24px, 32x32px, 48x48px, 64x64px, 128x128px and 256x256px. There are 18 different color variations included in this set and the resolution is in 1480×1080 pixels. 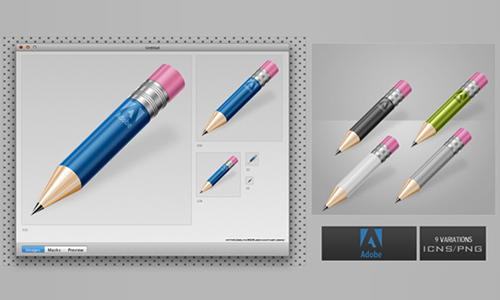 A blue pencil icon available in 32×32, 16×16, 128×128, 24×24, 256×256, 64×64, 48×48 pixel resolutions and can be downloaded in ico (windows) and png (linux) file formats. 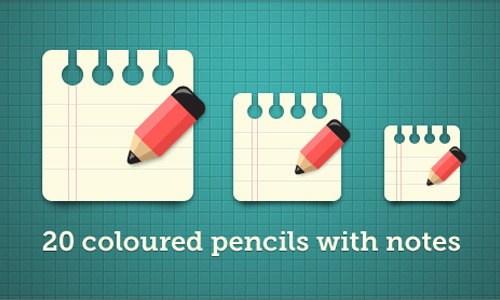 A set of 20 coloured pencil icons with notes. 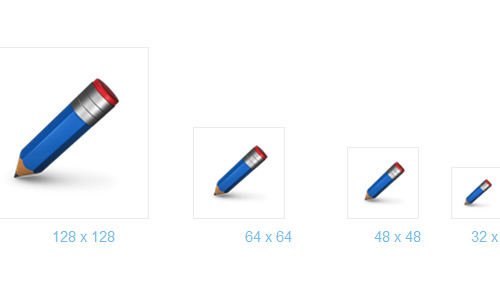 A set of pencil icons available in the following sizes: 16px, 24px, 32px, 48px, 64x64px and 128x128px. 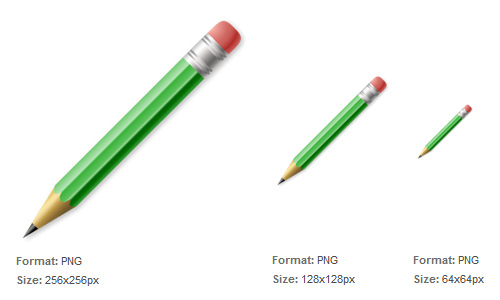 A green pencil icon available in the following sizes: 24x24px, 32x32px, 48x48px, 64x64px, 128x128px and 256x256px. A set of icons available in 24x24px, 32x32px, 48x48px, 64x64px, 96x96px, 128x128px and 256x256px. A set of icons in eps and jpg file formats. 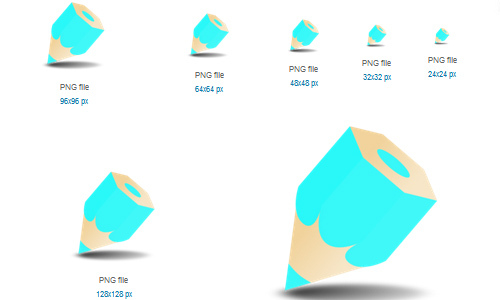 A set of icons in icns and png file formats and available in the following sizes: 16,32,128,256,512 px. Icons are indeed important in any computer-related activity. Just imagine a desktop with words only without any icons. I was creating a Write for us banner for my blog and searching for the pencil and pens icons for the banner, and thanks for sharing these icons sets i will try to create a write for us banner using any of these icons.